Acupuncture has been used as a treatment method for thousands of years. In modern times, acupuncture continues to treat a wide number of health issues and is becoming more and more of an evidence-based medicine. At Honour Health we have a multi-faceted approach to your treatment. Incorporating traditional methods and science-based protocols. Know that you are in highly skilled and safe hands. Take control of your health and let’s work together to help you reach your highest quality of life. Health Rebates available. Acupuncture works on regulating the physiological processes of the body to ensure proper functioning. Our bodies are remarkable machines, much more so than we may give credit to. Our bodies are intrinsically programmed to maintain an equilibrium within all cells and structures in our body. Through lifestyle choices and environmental factors, our inner environment can become overloaded, and thus not allowing the body to heal itself effectively. Sluggish elimination, poor circulation and stress are just some of the factors that diminish the body’s healing capabilities. Through the stimulation of a formulation of specific points on the body, acupuncture can influence the body’s ability to maintain its own healthful state. Honour Health is dedicated to significantly improving health for a wide range of health conditions. 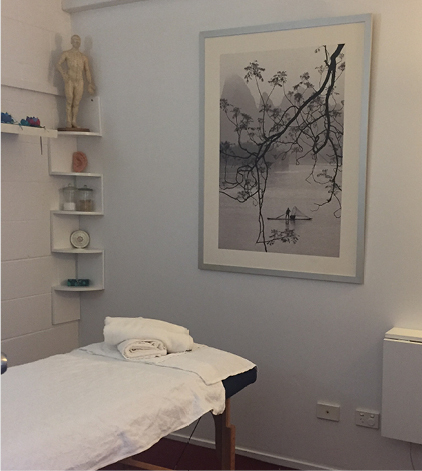 We practice a range of modalities including acupuncture, remedial massage and chinese medicine. 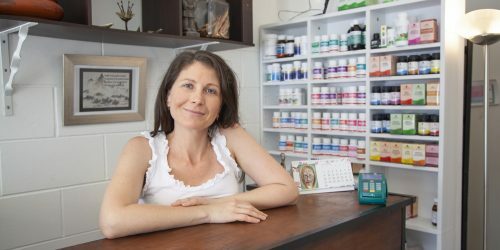 Vicki has over 16 years clinical experience in treating with acupuncture and over 21 as a remedial therapist. She has completed a Master of Health Science focusing on Women’s Health and stress disorders and goes over and above the required continual learning each year to ensure that your treatments are time tested and up to date with any new findings. All acupuncturists at Honour Health are registered with the Chinese Medicine of Board of Australia. In accordance with the registration standards of the CMBA, all registered Chinese medicine practitioners are obliged to meet standards of safety and efficacy. Would like to know more about acupuncture & chinese medicine? Contact us today.